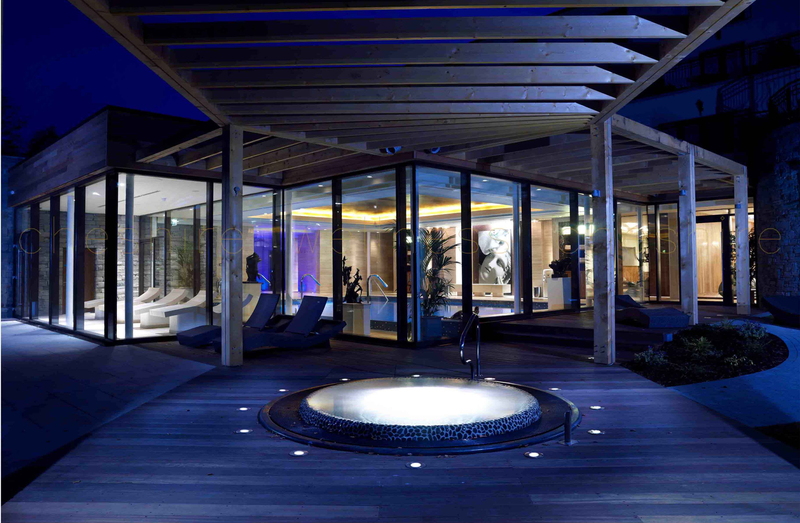 Established in 1965, Cheshire Wellness is a family-run business with a proud history in the design, construction and manufacture of swimming pools, tiled spas, experience rooms and medical wellness products. All of our products are hand crafted which allows us to accommodate anyone’s requirements. With a 30,000 sq ft factory, we are one of Europe’s largest spa shell and pool manufacturers which allows us to have up to 40 tiled spas in production at any given time. We are the UK’s only manufacturer of tiled spas and pools to be ISO 9001 accredited, with this in mind, our quality is second to none. 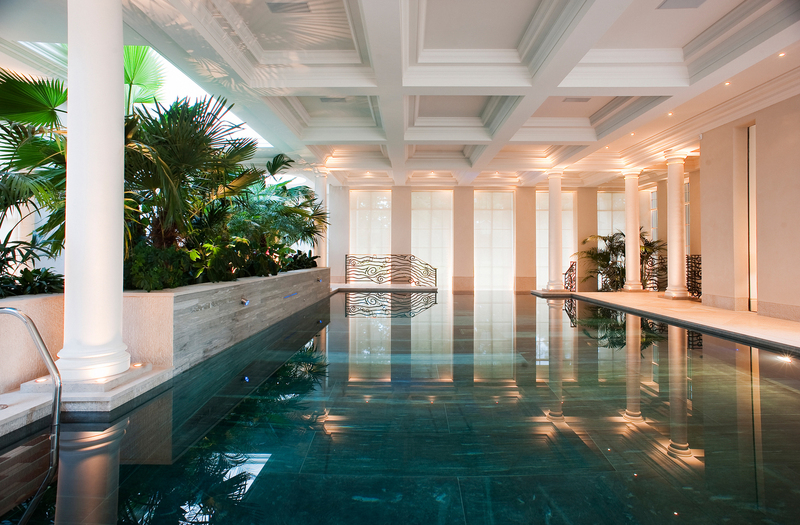 Our vast swimming pool, spa and experience room portfolio includes projects in world-renowned hotels, domestic residences, yachts, leisure centres and schools. We liaise very closely with developers, architects and interior designers throughout the design and build stages to ensure we exceed client’s expectations. We have an unrivalled in-house team with over 200 years combined industry experience. 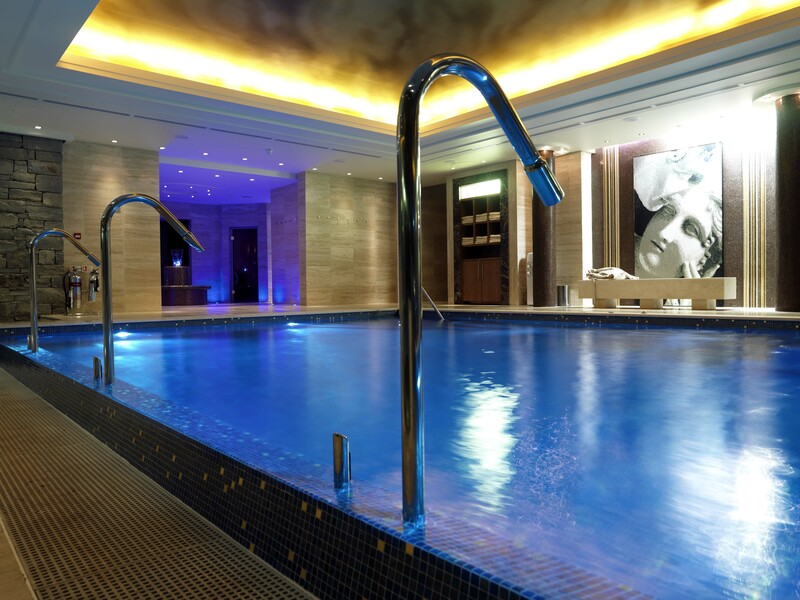 We have an abundance of staff resources with three dedicated CAD technicians which diligently design swimming pools, tiled spas and experience rooms to the exact requirements of the client. With an internal Contracts team, each project is assigned a manager to oversee construction to completion – ensuring all aspects adhere to SPATA and PWTAG regulations. We pride ourselves on creating environments that encourage health and well-being, which has led to the launch of our Partners in Performance & Medical Wellness division. Through our specialist team, we offer a range of products in Hydrotherapy, Cryotherapy and Hyperbaric Oxygen Therapy. Please feel free to contact us today to arrange a consultation – 0151 336 3417. We would be delighted to welcome you to the Cheshire Wellness office – equipped with conference facilities overlooking the picturesque North Wales landscape.